The monthly online group Get Well Fibromyalgia is taking a break over the summer. There will be no meetings August and September. It seems with kids on break, Moms are busier than ever! Take a few moments for yourself and enjoy this summer and come back and see us in the fall. Be sure to put Oct 16, 5-6pm on your calendar. 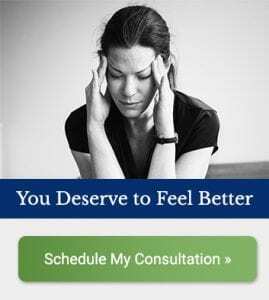 Living Well Nutrition offers a monthly online group to help women with fibromyalgia. Each meeting will feature a different speaker covering a topic that naturally helps people overcome the pain and fatigue associated with fibro. Topics vary, relating to ways to reduce pain, increase energy, and how to live well with fibromyalgia. Meetings are open to the public at no charge. Preregistration (free) is required in order to access the software used for this group meeting.